If You Have Any Special Requirements, We Will Pack It As Requested. What Can I Cut ? ? ? 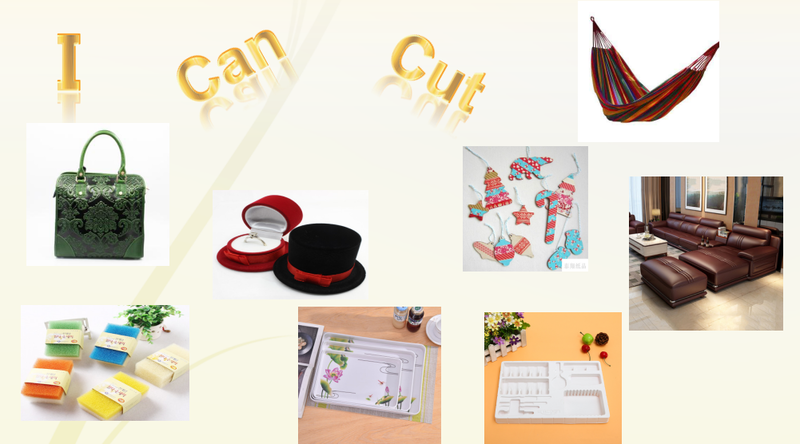 I was used to cut PVC,PET,PP,PE,PS plastic products,leather, nylon cloth, paper, cotton and synthetic fiber and so forth. I am particularly suitable for one or more layers of wide material blanking and blanking. (We can customize the suitable one for you according to your request. leather, plastic, nylon cloth, paper, cotton and synthetic fiber etc. 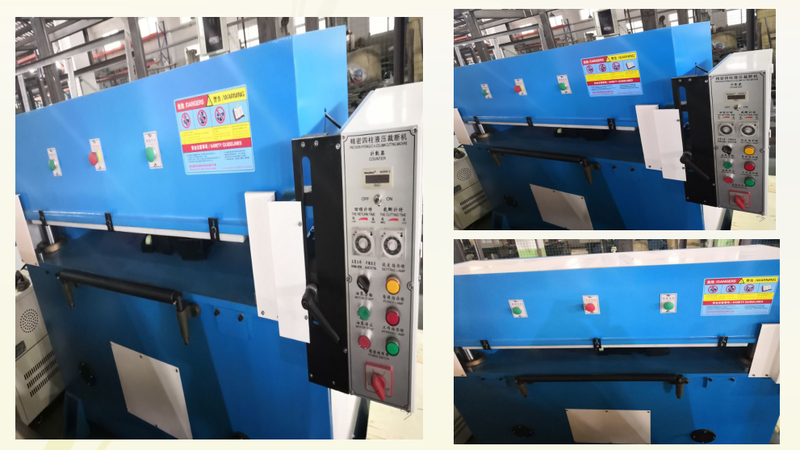 All the sliding parts of this machine by the hydraulic system for oil lubrication, reducing wear and prolong the service life of the machine. 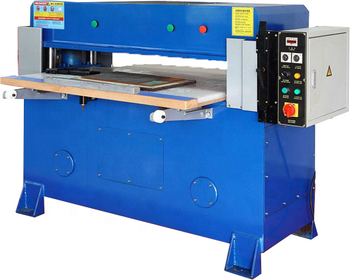 The machine structure changes when the design for the users no worry about possible oil leakage of the machine. 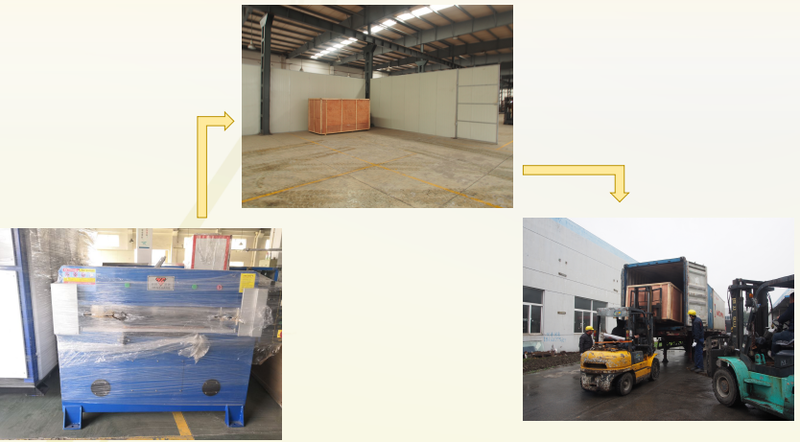 Due to the motor and pump extraposition, good ventilating and cooling conditions, safety operation, long service life. 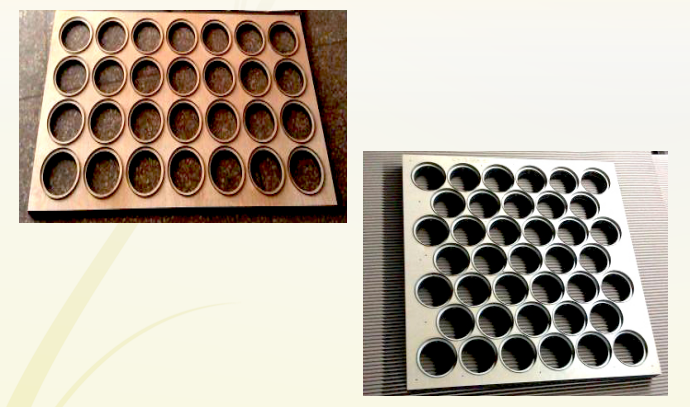 The setting of the knife mold is rapid, accurate and easy to learn. 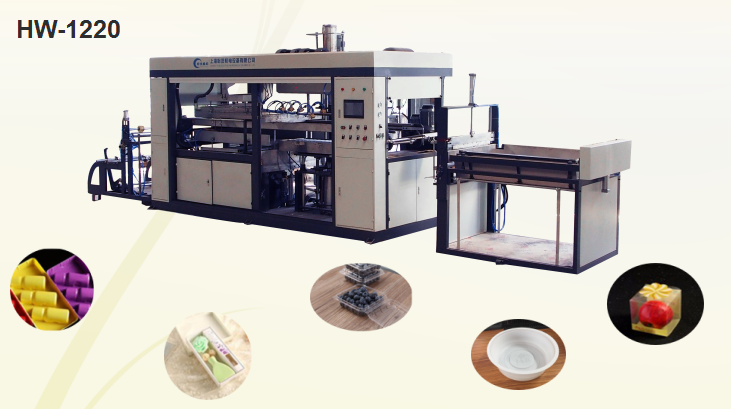 We will not only supply the machine and the plastic products,as well as the good after-sales service! 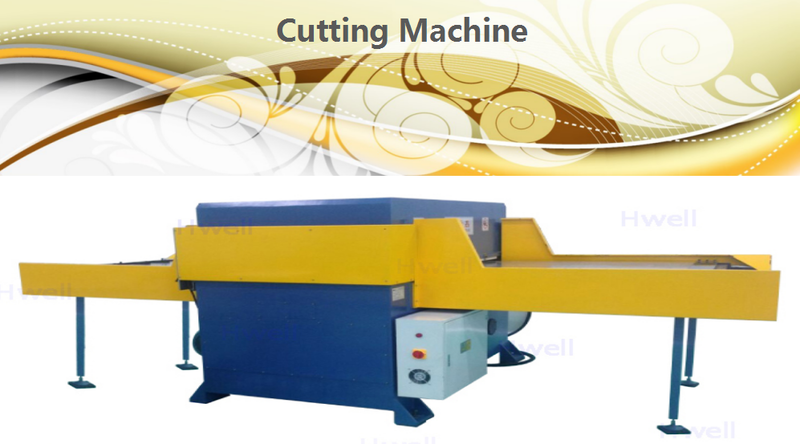 Machine; Precision Hydraulic Cutting Machine. 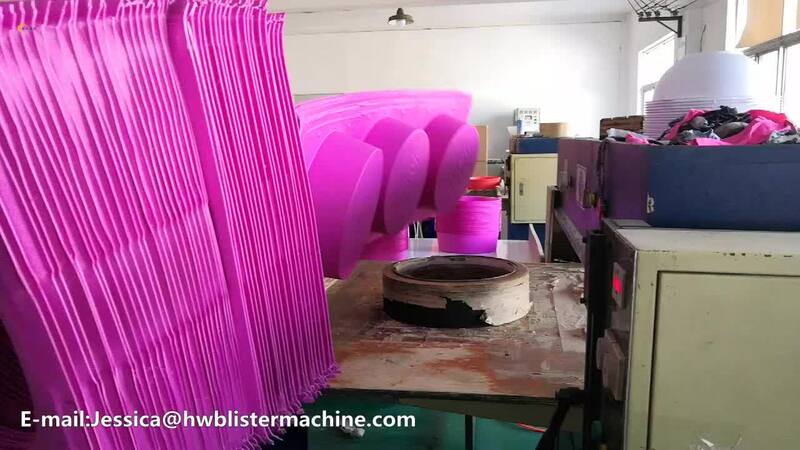 Since we started our thermoforming machines business in 2010,our thermoforming machines have been widely used in food, hardware, electronics, stationery, medical supplies, daily necessities, cosmetics, handicrafts, toys, and other fields around the world. Our products enjoy a good reputation for their quality, reliability and efficiency. We promise that once our service begins, we will always be responsible to the end. is developing and growing, products are constantly upgrading. 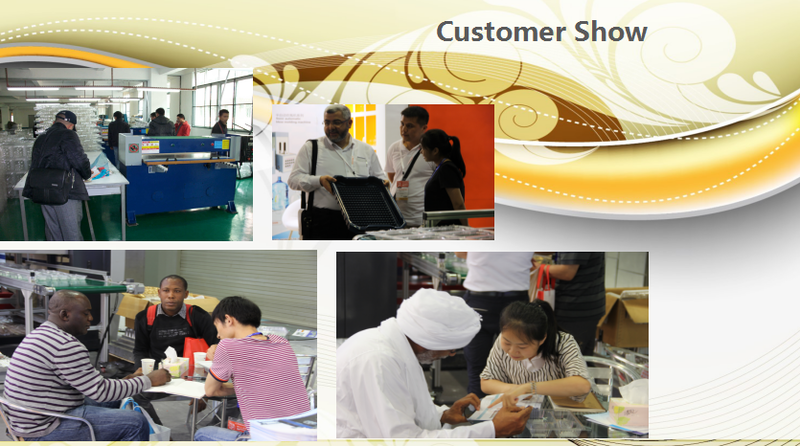 Welcome our old and new customers to visit our factory and make the consultation. 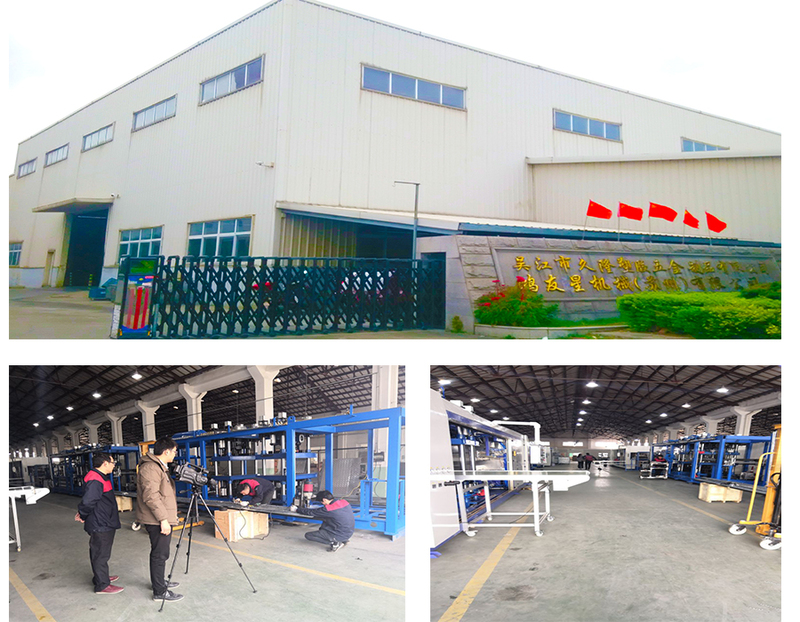 We will provide you with high quality machineries and after-sales service !